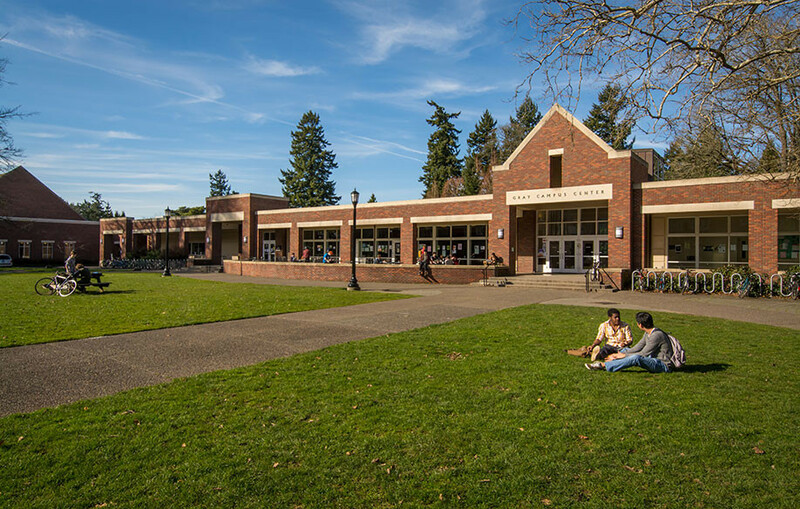 At the heart of Reed College’s most ambitious capital campaign, this project involved a complete overhaul of program use and architectural design for three Gray Campus Center buildings: a student union, a student services building, and a new performance hall. The Student Union or “SU” serves as a center for student activities and lounge spaces. The Student Services Building, or Commons, houses a full service kitchen and dining hall, a bookstore, mail services, offices and conference rooms. 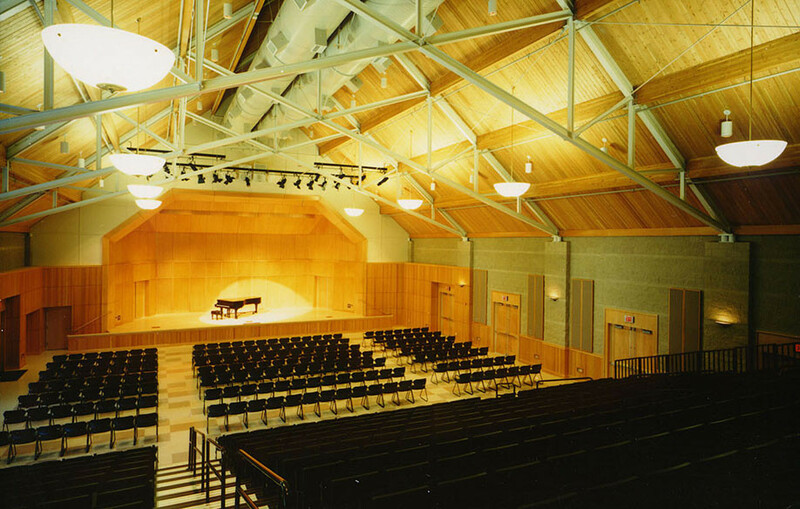 The acoustic performance hall, Kaul Auditorium, with seating for 760, is home to the Chamber Music Northwest, and is the venue for college symphony and other chamber music, theater, and dance productions. The auditorium is connected by a covered portico to the other Gray Campus Center buildings.